Despite being “one of the best-known and secretive companies in the world,” Ferrari recently issued a rare invitation to PVMI member and Harvard Business School Professor Stefan Thomke to study its inner workings. 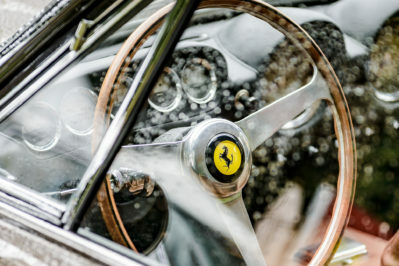 In an HBS case study, Thomke has now articulated the elements that make up what he terms “The Ferrari Way”: a careful balance of pleasure, performance, and style. Unlike some competitors that have increased production to meet market demand, Ferrari has intentionally limited production. This strategy of “deprivation marketing,” coupled with its focus on core elements rather than following industry trends, has contributed to their 46 percent increase in profits last year, says Thomke.